Online media has grown tremendously and the demand for quality Vectors has risen along with it. Vector graphics is preferred over Raster for a number of reasons. Besides the ability to resize the images to any size, Vectors help elucidate concepts which are otherwise difficult to communicate through photographs sometimes. Moreover, Vectors can be modified to suit your design requirements with the help of Vector applications such as Adobe Illustrator and CorelDraw. Bitmaps on the other hand do not offer flexibility to such an extent. Since the use of Vector graphics is on the rise, we are publishing a series of stock website reviews for exclusively for Vector buyers. The Ingimage review is another intriguing review from the series. Our stock Vector website reviews shall reveal facts that will help you as a buyer to make the right decisions while buying Vectors online. We have got this offer exclusively for VectorGuru readers from our partner site ‘Stock Photo Secrets’. You can save 75% on 20 Vector Image Credit Pack. Claim your offer now to get this super loaded discount of 75% rightaway! 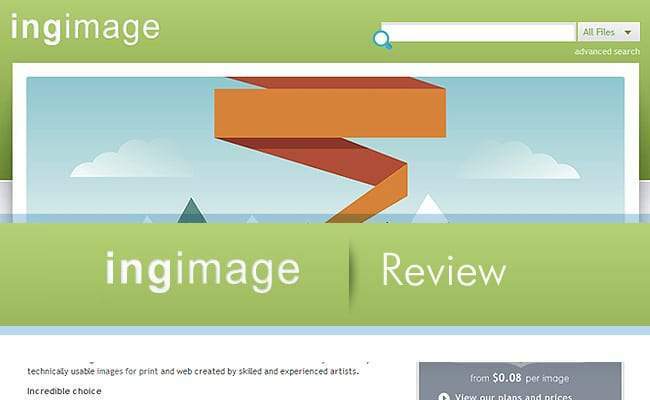 Ingimage.com review will divulge the features, benefits and also the downsides of Ingimage to help you decide if this is the right place to buy your Vectors. In our reviews of Vector stock websites we shall also discuss offers and discounts or share coupon codes that can help you save on purchases. Watch out for an offer from Ingimage at the end of the post. So without further adieu let’s get straight to Ingimage review for Vector graphics. This Ingimage review is exclusively for Vector buyers though some special insights may be beneficial for all. All Vector Illustrations sold here are royalty free and come with a standard and an extended license. Vectors and Images are of outstanding quality as they are not crowd sourced. Offers Vectors, stock images, videos and fonts as well. Allows upto 250 downloads per week. It is rather surprising that even though Ingimage (some use to write it like Ing Image) is not crowd sourced, it manages to be generous with the pricing. 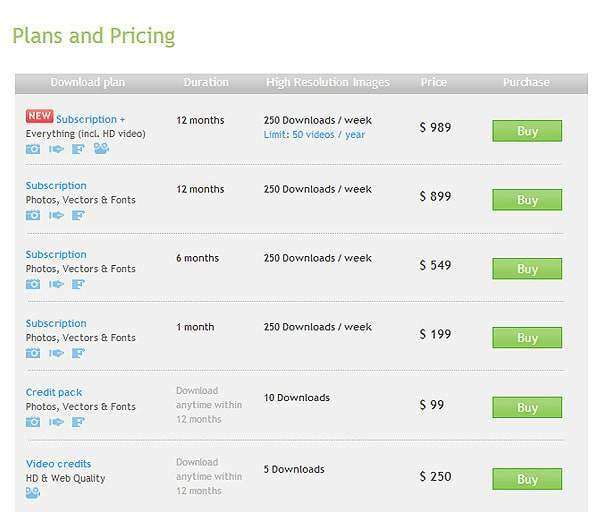 Ingimage pricing is based on the number of vector or image downloads. This way of pricing is rather rare as most stock image websites have a different price tag for each image, depending on the size and license for that image. You can buy subscriptions from one month to a year or could buy a credit pack if you are an occasional buyer. Ingimage offers a single Credit plan where a one can buy a Credit pack of 10 downloads. If you’re looking for a fewer credits or just a bit more than 10 download credits you will be utterly disappointed. But on the flipside the validity of the 10 download Credit pack is for a year – so even a small buyer can benefit from this plan. Ingimage has wonderful subscription plans for regular buyers and also for buyers who would be interested in bulk purchases. Subscription plans are offered for a month, six months and a year’s period with up to 250 downloads per week. Refer the Plans and Pricing chart below to know more. Searching for the right image or Vector graphic through several images is a tedious task. Hence a stock image website’s search option is a critical aspect that needs to be thoroughly reviewed and analyzed for performance. What help would it be if there are millions of high quality Vectors provided but none that we need. The basic search provides options where you can search Vectors based on its popularity, relevance or age. You may also look for search results based on the Editors view in Basic search. 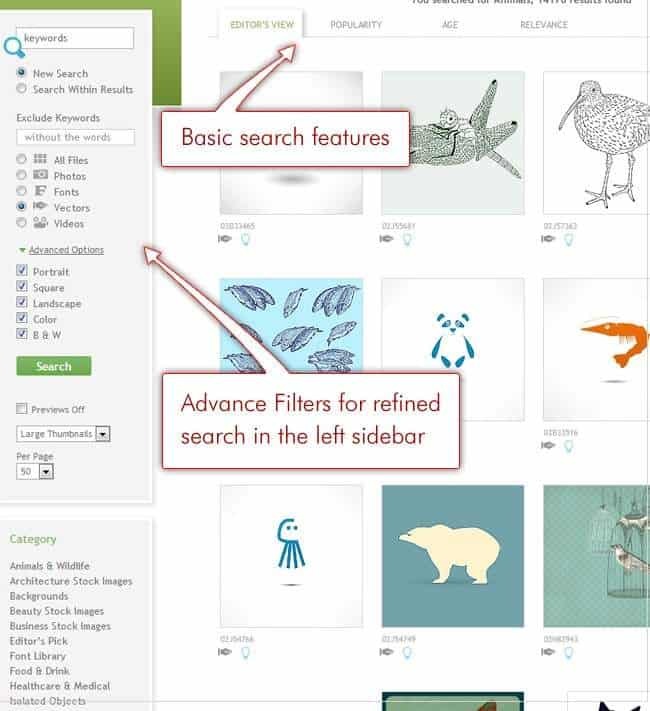 The advance search filters in the sidebar provide multiple options to refine your search where you can search based on image orientation or even look for colored or black and white graphics alone. You can search for images in six different languages – English, German, Spanish, Italian, Dutch, French, Japanese, Polish and Portuguese. You may also use AND, OR and NOT in your search keywords to refine your search. Images are also sorted into categories which is another way to get the image of your choice. The quality of Vectors is remarkable as all artwork is contributed by reliable artists and is not crowd sourced. Most Vectors are unique which may not be found elsewhere. Reasonable pricing for high quality images. The 1 year subscription plan proves to be truly beneficial for regular buyers looking for bulk downloads which could cost just $0.08. The Basic and Advance search options make searching for the right graphics a child's play. Just a single credit pack may not be so helpful for occasional buyers. But on the other hand the awesome subscription make up for it. The advanced search option could be made more helpful by adding a specific color search option as well. Since the Vectors here are not crowd sourced, you can be confident about getting high quality Vectors here. If you're a regular buyer with bulk demands, this website is the one that can get you the best deal. The user interface is absolutely user friendly and search option is helpful indeed. The offers at Ingimage are unmatched. Yes! And we have just the right one for you where you can make the biggest savings ever. We have got this offer exclusively for VectorGuru readers from our partner site ‘Stock Photo Secrets'. 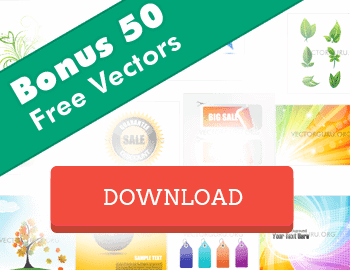 You can save 75% on 20 Vector Image Credit Pack.